Zimbabwe celebrates Independence Day. The country gained its independence from Great Britain in 1980. According to the CIA World Factbook, Zimbabwe is slightly bigger than Montana. Located in southern Africa, this landlocked country is home to about 13 million people. The country exports gold, platinum, and textiles. Harare is the capital. 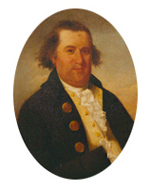 Paul Revere and William Dawes conducted their famous horse ride at 10:00 PM in 1775. They warned their fellow patriots that the British were marching to Lexington and Concord in Massachusetts. 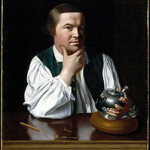 Children could read Henry Wadsworth Longfellow’s account of the ride, “The Midnight Ride of Paul Revere” at: Midnight Ride. They could learn more at: Revere and Dawes. 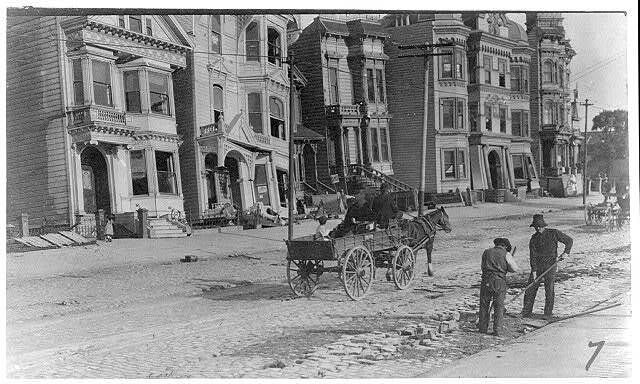 San Francisco suffered a severe earthquake in 1906. The quake and subsequent fires, occurring at 5:13 AM, killed almost 4,000 people and destroyed much of the city. 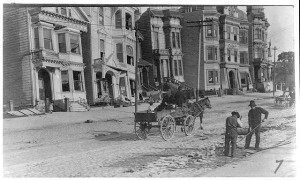 Children can compare San Francisco then and now at: San Francisco. Yankee Stadium opened in 1923. Nicknamed “The House that Ruth Built,” it hosted 74,000 fans. Babe Ruth made the day really special by hitting a three-run homer that won the game. Yankee Stadium closed in 2008, and a new stadium opened nearby. Clarence Darrow (born Kinsman, Ohio, 1857; died Chicago, Illinois, March 13, 1938) was a lawyer. He defended John Scopes in the famous case of creationism versus evolution, sometimes known as “The Monkey Trial.” That trial was the basis for the play and movie, Inherit the Wind. Mitchell Sharmat (born Brookline, Massachusetts, 1927; died July 25, 2011) wrote books for children. He wrote Gregory, the Terrible Eater, and he wrote with his wife, Marjorie Sharmat, the Nate the Great series.